Cleaning your machine regularly is very important. We all know that. If we allow our PC's case to be dirty over time, grime will clog the fans of that keep the internal parts cool. If this blocks the airflow, the internal components will overheat. So now I will tell you how you can clean your PC. Enough Zip or cable ties, depending on the amount of wires you have. First unplug your system completely. Ensure your PC is completely disconnected from any power source. Including your UPS, if you have one. Ground yourself firmly, so that you dont get a residual shock. Ground the PC case. You can simply connect the metal part of the cabinet to the ground, that will take care of eliminating any static discharge. So now, taking all electrical precautions, you can proceed. Now you can open the PC case. You will get instructions from your system manual. Use your screwdrivers to unscrew any head screws and slide open the case. In case you don't have a Blower, you can also make one. Just use a normal blower and fix the straw to the end of the blower making sure the nozzle is as thin as possible. Now you can use it like a lens blower. Pay attention to cleaning the vented areas. Blast through grating from either side as much as you can and continue till you find no more dust coming out. Use cable ties or zip ties to tie up loose cables, thus improving ventilation. To clean clogged ports use the blower or in the most extreme cases a toothpick. But be gentle, if any of the pins get damaged in the process, you will have to replace the cable. Finally, make sure to try and prevent dirt from accumulating in your computer. Refrain from keeping case on the floor, at least. Also make sure you clean the case, once in a year or more, as required. So that's all for now. Make sure you keep your machine healthy. 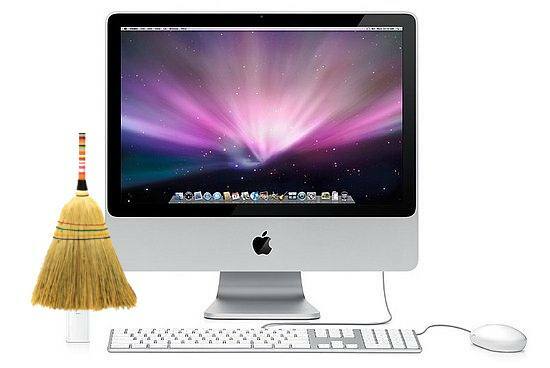 A hygienic environment is as important for you as your PC.